BWT Luxury Water softeners are a concise range of modern water softeners that have been designed and developed for UK homes and plumbing systems. Beautifully made, efficient and fully automatic, each model is easy to install and live with. BWT Luxury Water softeners are easy to install & their compact size means most models will fit into a kitchen cupboard. 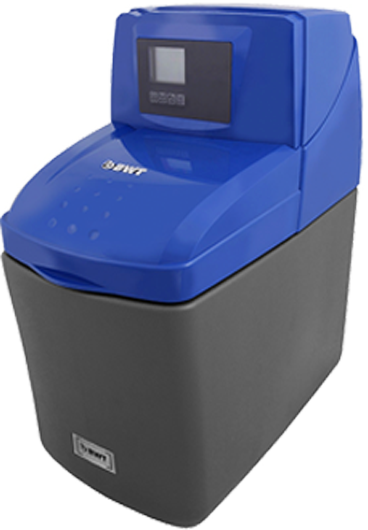 Helps your Luxury Water softener work efficiently and effectively helping you to save water and money. 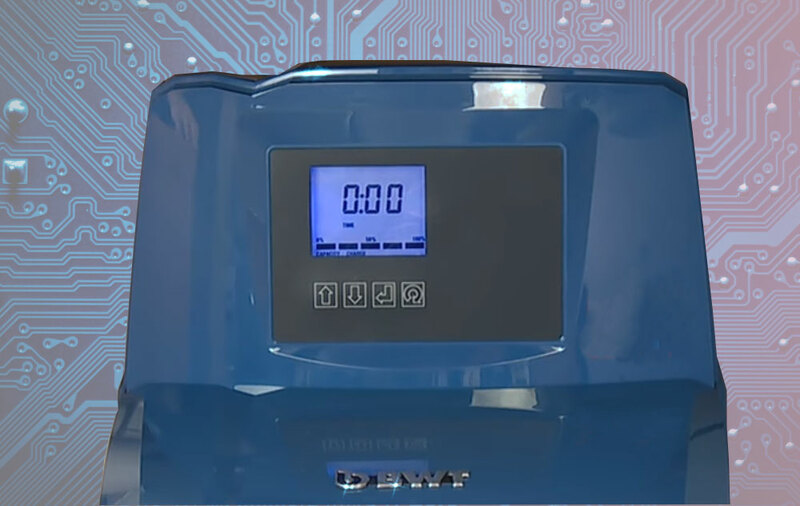 Allows your Luxury Water softener to adapt to your lifestyle, monitoring your water usage it cleverly predicts the water you will need so you can enjoy the benefits of softened water at anytime. 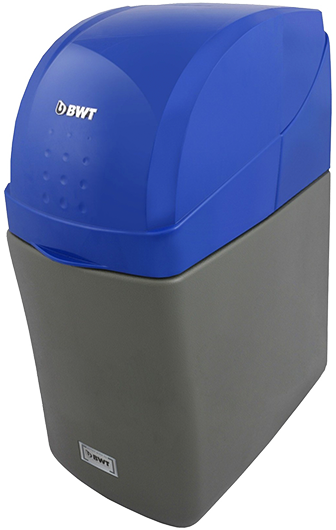 Once installed and commissioned your new BWT water softener requires no attention except periodically topping up with salt. 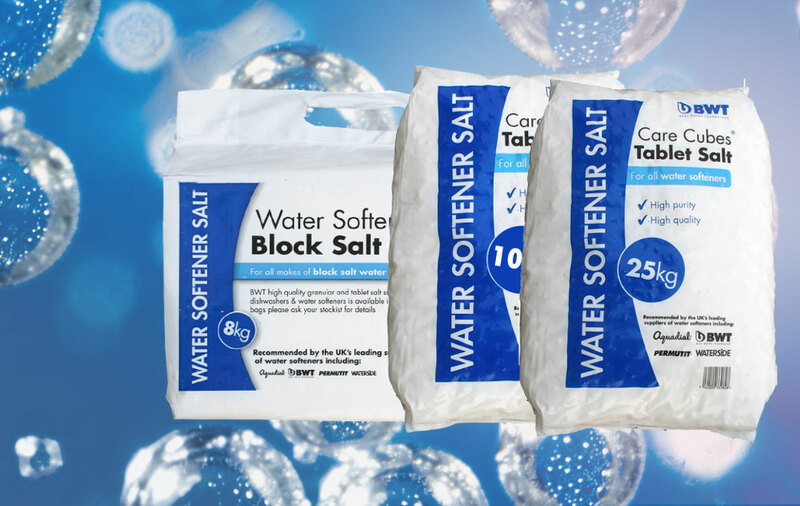 Choose the WS 455 and 555 Luxury Water softener and enjoy the option to choose between the convenience of block salt or the value of tablet salt. All BWT Luxury Water Softeners come with free at home commissioning. 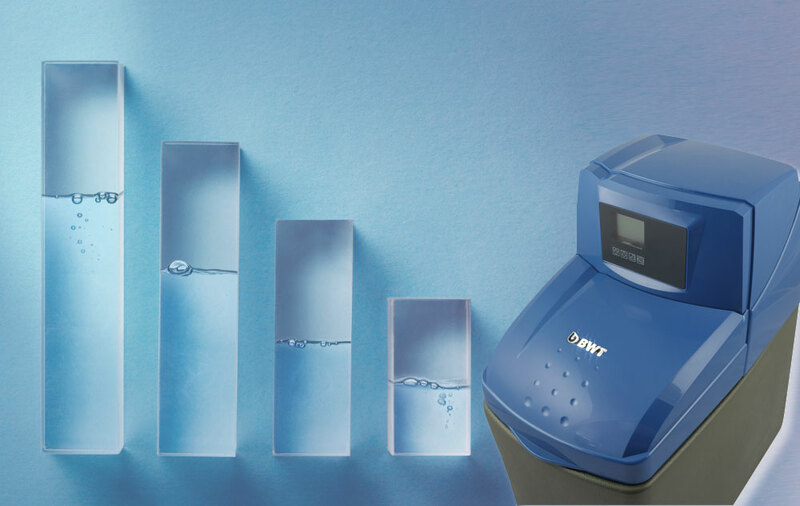 Your BWT Engineer will ensure that your new purchase is set up for your local water conditions and that it is working both effectively and efficiently. They will happily answer any questions you may have so please ask if there is something you are not sure of. The BWT Luxury Water Range of advanced water softeners are WRAS approved and built and tested to the British standard so you can buy with confidence. 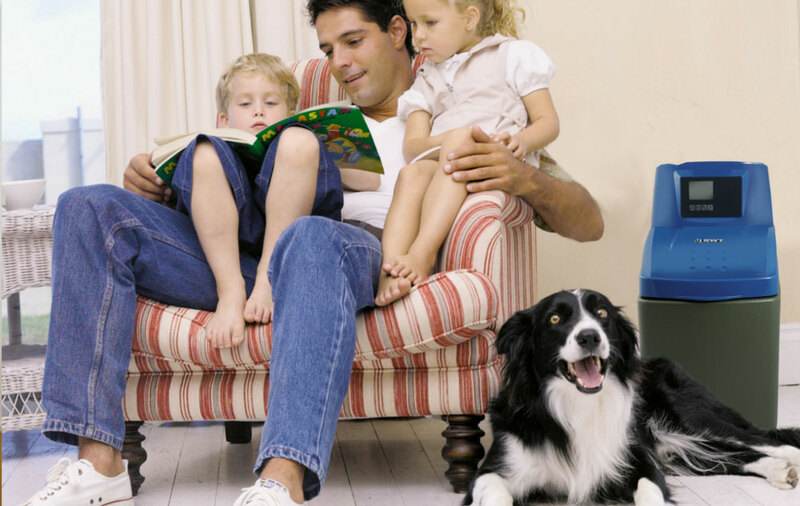 They also come with an industry leading 5 year parts and 2 year @home labour warranty, for your complete peace of mind.